Today's episode of the Manaverse Podcast features a woman whose store is literally a castle. 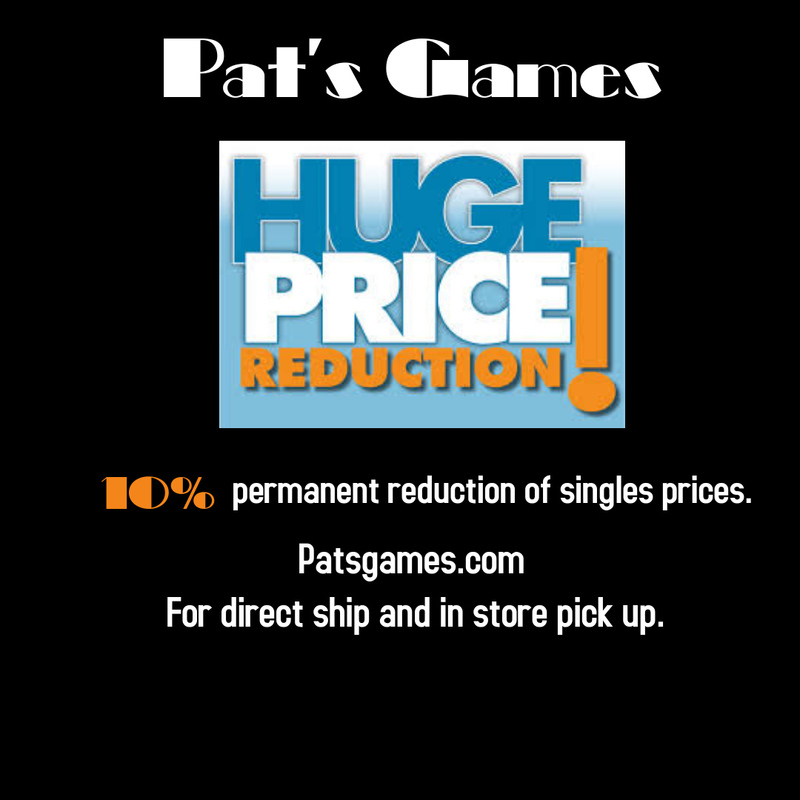 Pat Johnson comes on the show to talk about her aptly named store Pat's Games®. Pat has a fairly unique business. Most local game stores put a lot of emphasis on the games part of the LGS acronym but Pat took her store in a more focused direction. Pat's Games is specialized exclusively on Magic and she's crushing it. We talk about how Pat's Games went from Beanie Babies to Magic powerhouse in Austin over the last 19 years as well as the evolution of the store property itself. In addition to Pat's fascinating story we go over building a Magic community, how custom software can change the way you do business, how to run massive Magic tournaments effectively, choosing a USP for your store, and so much more. If you want insight into one of the most successful Magic businesses in the southern US, this episode is one you should absolutely check out. Watch this slideshow and learn about Pat's Games®. Giving You The Best Singles Prices Everyday! Pat's Games® has been in business since 1993. We provide a safe and welcoming environment for our customers regardless of race, religion, ethnicity, country of origin, sexual orientation or gender identity. 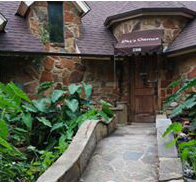 We strive to create an atmosphere in which everyone feels safe and comfortable. We have an amazing staff who can empathize and relate to everyone. If ever a person feels uncomfortable while at Pat's Games®, we ask that they bring it to our staff's attention or to Contact Pat. We will address the situation.